The Chimes Pillow Top mattress is by Signature Design by Ashley. 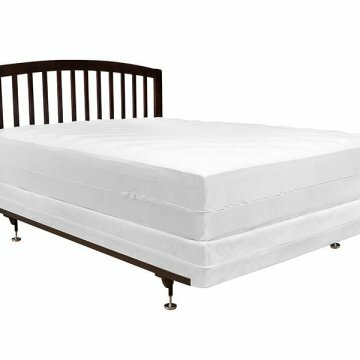 This mattress is available in Twin, Full, Queen, or King. 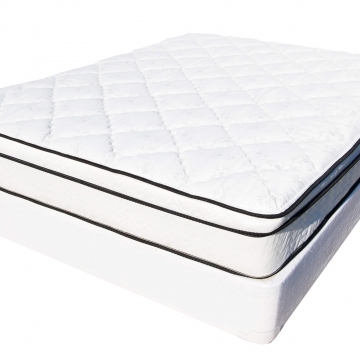 The Chime Pillow Top mattress offers a 10″ Profile and you will love the feeling. The Bonnell coil unit will contour to your body. 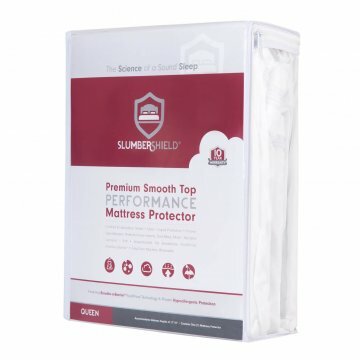 This mattress comes vacuum sealed for easy transit. 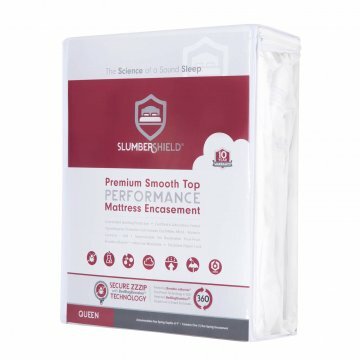 This mattress also works with adjustable beds.